Rm1401 Cheuk Nang Centre, 9 Hillwood Road, TST, Kowloon, HK. Our Studio was opened in Jan 2012. Studio rental can be arranged. Please whatsapp or sms at 9257 2195 or 9025 8001 for booking. 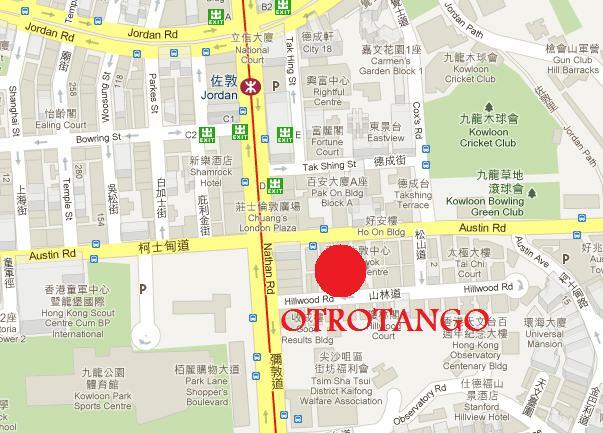 20/F, Richmond Plaza, 496 Jaffe Road, Causeway Bay.